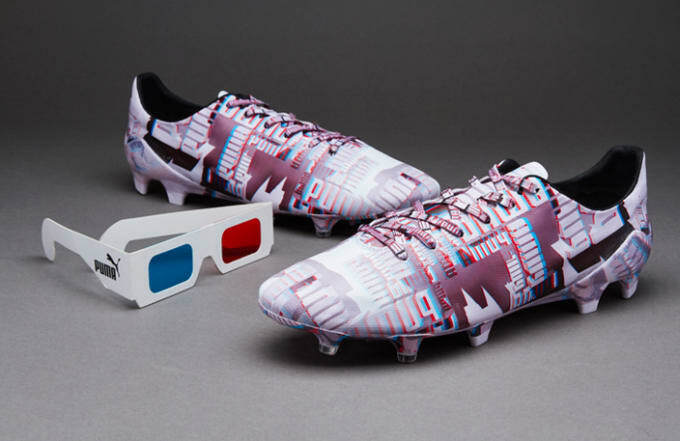 Introducing PUMA&apos;s latest evoSPEED: the only football boot that requires a paid of 3D glasses. 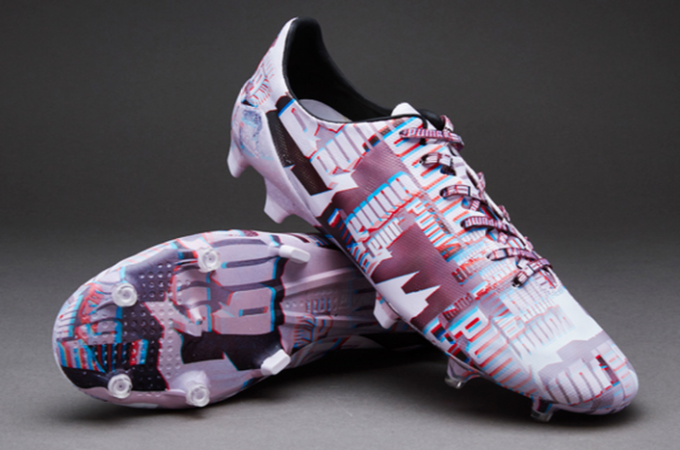 In addition to the PUMA evoSPEED 1.4 SL Camo being the brand&apos;s lightest boot at a touch over 100 grams, it also brings a world first (probably) – it&apos;s completely covered in camouflaged 3D print. 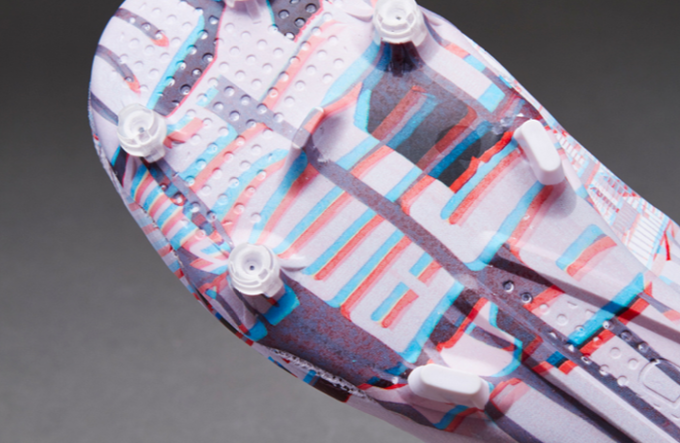 If the boot appears a little out of focus, that&apos;s only because you&apos;re looking at it wrong. 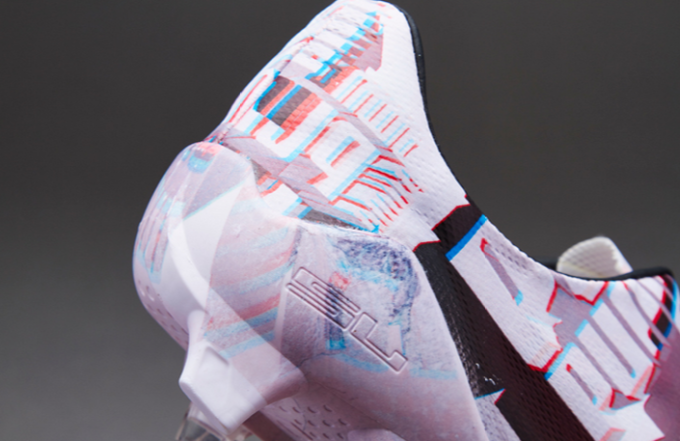 You&apos;ll need to wear a pair of 3D glasses to see the PUMA lettering pop. We wouldn&apos;t recommend playing in 3D glasses though.